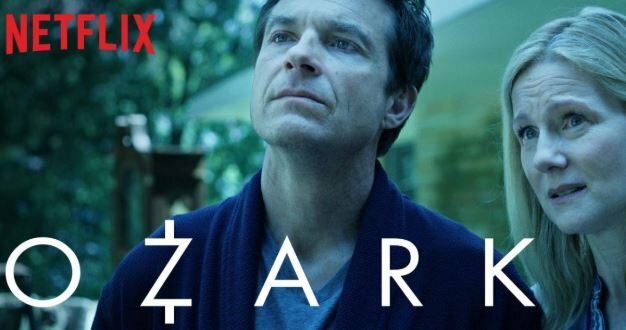 Wondering which shows to watch on Netflix? Don’t worry we got what you need. 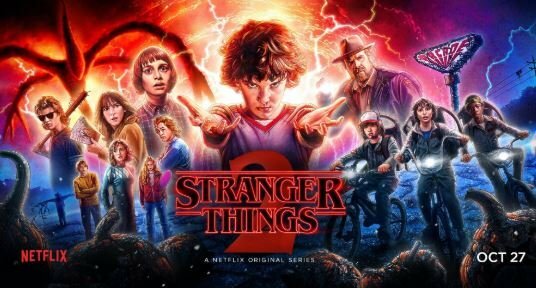 Here is the list of best series that you can binge watch on Netflix right now. If you like superhero movies, we got this nice Marvel movie recommendation list. 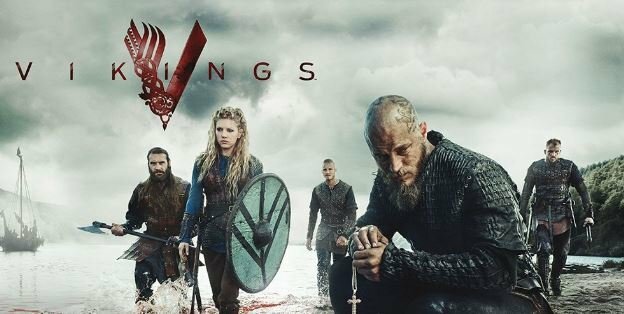 This show has only 8 episodes in the 1st season so it will not take much time to finish watching it. Characters like Jim Hopper aka Chief Hopper are really good and it was nice to see the changes in him in just 8 episodes. As for the most intriguing character it was definitely the 11 year-old young girl with a shaved head who does not like to talk much. Moreover, she has a very disturbing past. All kinds of inhumane experiments were done on her for her to attain psychokinetic abilities. Now the mother, the chief, and all the kids are in desperate search of Will Byerswo, who went missing during this quest. In this adventurous journey they discover about the secret government labs, sinister creatures from different worlds and more. The first thing that I noticed about this show is how well it is directed and executed. It tells the story of Pablo Escobar & Medellín Cartel on one hand and story about two DEA agents who went after the drug lord aka Pablo Escobar on the other hand. Steve Murphy narrates the show for the most part. He introduces the characters, talks about the history of Colombia, its politics and almost makes it feel like he is sitting beside you and watching along with you. 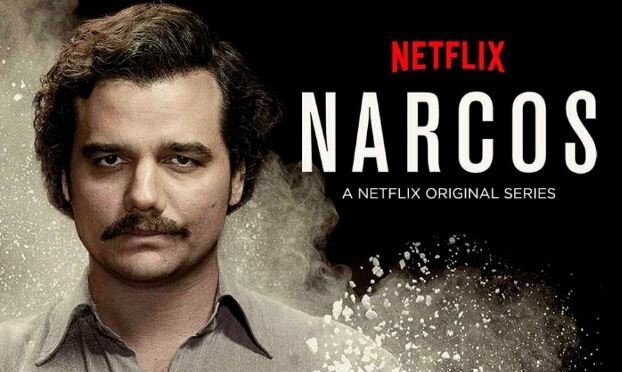 The story tells about how Pablo Escobar from dirt poor became the richest and most badass smuggler ever in the world later to be known as Drug overlord. The best part about this show is the action between the smugglers and the DEA agents. This show also consists of various interesting characters and about the political history of Colombia which is insane & intense. This is hands down one of my favorite show to date. 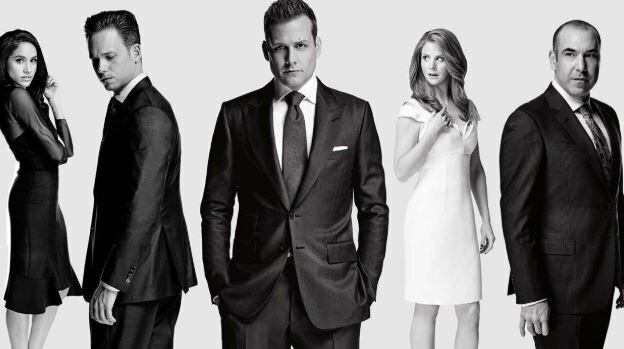 The show includes the fight for the power in a firm, battle of wits, comical interaction between echelon members of the firm, romance etc which will make you get hooked to this tv series. Mike Ross the genius with the photographic memory who was running away from police in suspect of holding drugs on him Mets Harvey Specter who happens to look for an associate at that time. Therefore, Mike asked for a chance to work at the firm and after witnessing the raw talent and his ability. Harvey decided to hire him but the problem was that Mike never went to Harvard. Which was one of the main criteria for selection of the associate position so now they have to hide the fact that Mike didn’t go to Harvard from everyone in the firm. I strongly recommend you to watch this series. 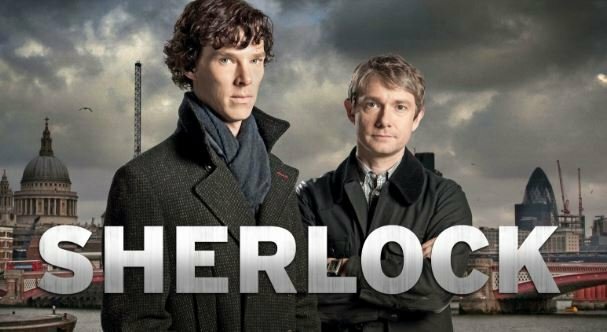 Sherlock is the modernized series of adaptation of the Sherlock Holmes novels by Sir Authur Conan. Sherlock Describes himself as a highly functioning sociopath who gets bored when there is not enough interesting case and John Watson who used to be in the military is also like Sherlock thirsting for action. The character Sherlock played by Benedict Cumberbatch is done beautifully. Watching Sherlock will make you actually feel connected with the show as they show what Sherlock is actually thinking while solving a crime which makes it more interesting. Disclaimer: Season 4 of Sherlock might not meet your expectations but you can still watch other 3 seasons. Unlike Sherlock TV Series Breaking Bad gets better and better with every season and that is not an exaggeration. The character played by Bryan Cranston is done so beautifully that he won so many awards and he totally deserves it. Regarding the plot of Breaking bad, I will say it’s super good. However, in the beginning, he was just a coward and poor but after he entered the drug business his personality started to change. He became badass, bold and more importantly rich. Other characters like Jessie Pinkman, Hank Schrader are also played well. The plot is filled with action and intense situation which will make your adrenaline rush. 145 years after they are turned into vampires, during a vampire hunt, Stefan and Damon Salvatore return home, a small town called Mystic Falls. Stefan returns to meet Elena Gilbert who has an uncanny resemblance to his (and his brother’s) old love, Katherine Pierce. Damon returns to follow his brother and give him the eternity of misery that he promised him; they soon discover the war is not over. Thirteen Reasons Why based on the best-selling books by Jay Asher follows teenager Clay Jensen (Dylan Minnette) as he returns home from school to find a mysterious box with his name on it lying on his porch. 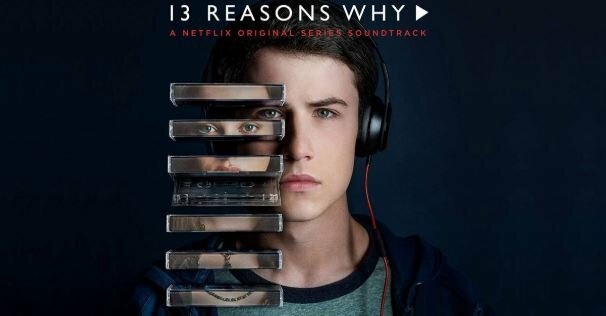 Inside he discovers a group of cassette tapes recorded by Hannah Baker (Katherine Langford) his classmate and crush who tragically committed suicide two weeks earlier. On the tape, Hannah unfolds an emotional audio diary, detailing the thirteen reasons why she decided to end her life. Through Hannah and Clay’s dual narratives, Thirteen Reasons Why weaves an intricate and heartrending story of confusion and desperation that will deeply affect viewers. In an innocent, small town, the death of a popular rich boy named Jason Blossom rattles the town. Archie Andrews discovers his love for music and his teacher. And Betty Cooper unravels her feelings for Archie and her family secrets. Veronica Lodge is the new girl, who is a threat to cheerleading captain Cheryl Blossom, Jason’s twin sister. Archie, Betty, Veronica, and Jughead band together to find the mysteries behind Jason Blossom’s murder. With this, I will conclude the list and I hope it will be helpful to get rid of your boredom. All the mentioned TV series are worth watching and if you want to add some more then comment below.